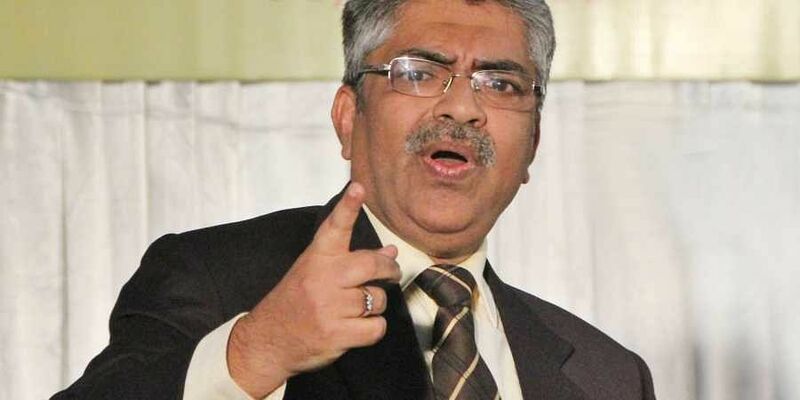 The ongoing protests in streets in connection with women’s entry in Sabarimala amount to contempt of court, said former High Court judge Justice B Kemal Pasha. KOTTAYAM: The ongoing protests in streets in connection with women’s entry in Sabarimala amount to contempt of court, said former High Court judge Justice B Kemal Pasha. He was speaking after inaugurating the annual meeting of the Kerala chapter of Indian Society of Anaesthesiologists (ISA) here on Saturday. According to him, the objective of the political parties, which lured the public to the protests after misleading them, is only vote bank. “They (political parties) launched protests, without raising the issue in the court at the right time. It is the women devotees, who should decide whether to move to Sabarimala, breaking centuries’ old custom. And there is no point in making any hue and cry in streets against the court,” he said.According to him, when gender discrimination in public place is being pointed out, the court can pronounce such a verdict only. “At the same time, the question is whether the issue should have been taken to the court. Moreover, when the issue came up before the court, the central as well as state governments took a favourable stance towards the entry of all women in Sabarimala. And after supporting the entry, now they are organising agitations in streets. This is certainly anti-constitutional,” he said.He added the arguments about the centuries’ old custom in Sabarimala should have been made in the court. “What can be done if the court directs to appoint women as melsanthi (chief priest) at Sabarimala?” he asked. Justice Pasha opined that review petition will not make any impact, as the present judgment has no error. Justice Pasha said the apex court was wasting time and money by considering unwanted issues like extra-martial affairs, homosexuality, and women’s entry issue in Sabarimala at a time when 27 percent of Indian population are living in poverty. “Several people are reeling under poverty, while many others don’t have a shelter. While this is the reality, the court is revolving around issues that lack any social relevance. Political parties are also doing the same, and they do not respond in the burning issues of the public,” he said. ISA Kerala chapter president Dr Sasidharan presided over.